Electrical Engineering is the highest ranked and largest Engineering Department at USC. Funded research in Engineering is over $100 million per year, which allows more research and funding opportunities for you. We offer optimal research with world renowned professors. Our Research Centers and Institutes include; Center for Neural Engineering, Photonics Center, Communication Sciences Institute, Integrated Media Systems Center, Southern California Center for Advanced Transportation Technologies, Signial and Image Processing, Institute for Robotics and Intelligent Systems, Institute for Creative Technologies and Alfred E. Mann Institute. Best Engineering Schools by the U.S. News & World Report. With the second largest number of enrolled students of any engineering graduate school in the country, our network and alumni support is without rival. Within 15 miles of campus you can find an astounding number of activties to do and places to see. 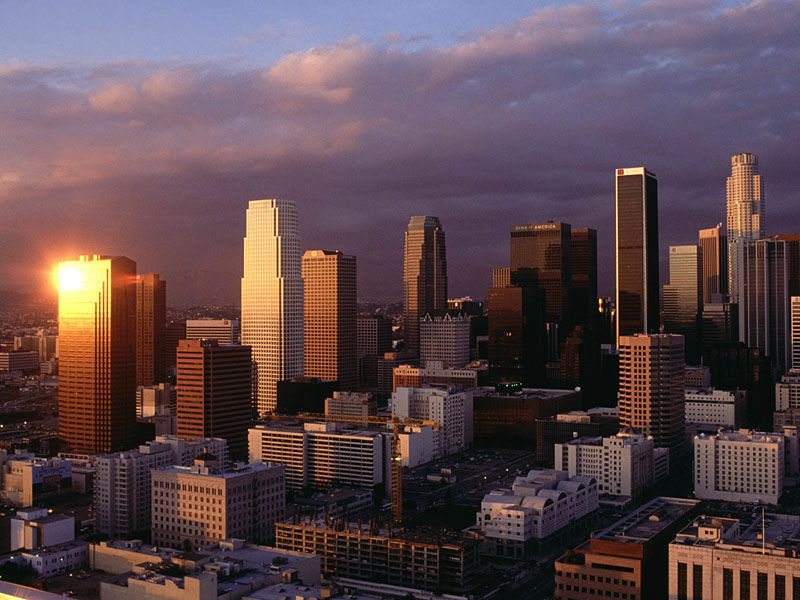 Los Angeles is home to a number of museums, cultural events, amusement parks, hiking trails, and beautiful beaches, as well as countless reputable and distinguished industries like Boeing, Lockheed Martin, and Northrop Grumman. The Ming Hsieh Department of Electrical and Computer Engineering faculty include the most distinguished names in the field of Engineering. We have 10 members of the National Academy of Engineering, and USC’s President C.L. Max Nikias. Faculty inventions include the first high-power laser, error correction coding used in CDs, the world’s most sophisticated face recognition algorithm, and the computer virus. The faculty are committed to teaching and sharing their passions. The faculty is the largest of all the engineering departments at USC and gives the students opportunities for more one-on-one interaction. At USC, the individual is esteemed. You will receive personal attention from faculty and staff that will make a difference in your future. In return, you will be a great assest to the USC community. Students play an influential role in performing and pioneering research, authoring papers, and teaching. USC’s innovations and research are flourishing!